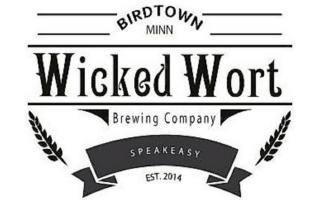 We are a family owned brewery located in Robbinsdale, Minnesota and established in 2014. Our 10 Barrel system allows us to provide 10 wickedly delicious craft beers at all times. Due to the unique design of our taproom, we have decided to operate as a 21+ venue.